How Can I Find an Provider in my Area? TAP® Pest Control Insulation is registered as a pesticide with the EPA. The regulations controlling who can sell and install TAP® Pest Control Insulation in a particular market is controlled by the individual state regulatory agencies. In some states, specifically AZ, MI, and CT, the state regulatory agency allows licensed insulation contractors to sell and install TAP® Pest Control Insulation. In other states, however, the rules vary widely. 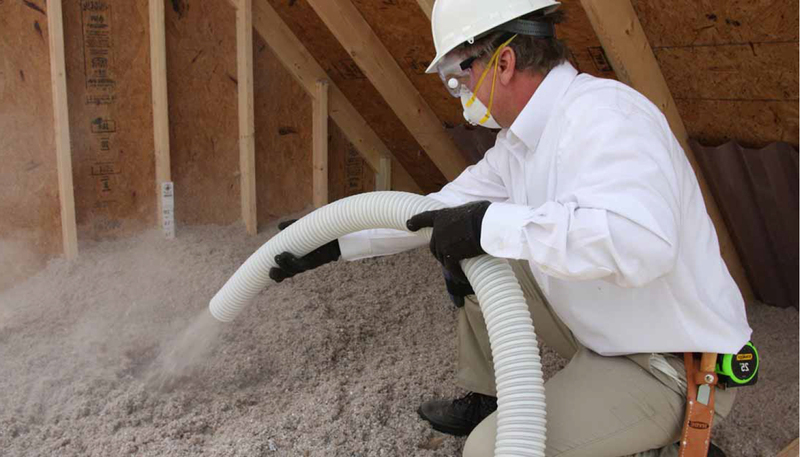 Interested in adding TAP® Pest Control Insulation to your Current Program? Contact us today to learn more about how you can install TAP® Pest Control in the new homes you build or locate a provider in your area.